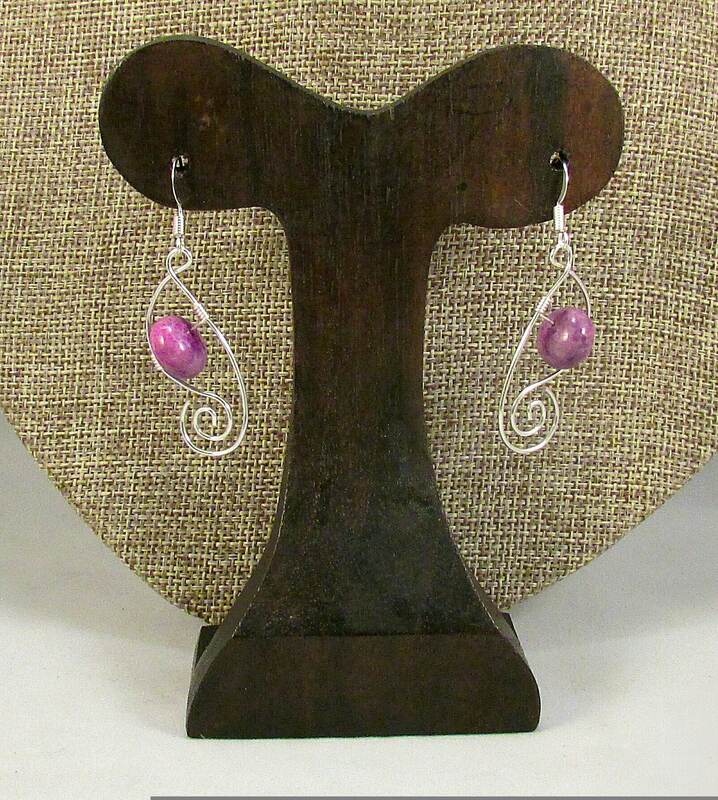 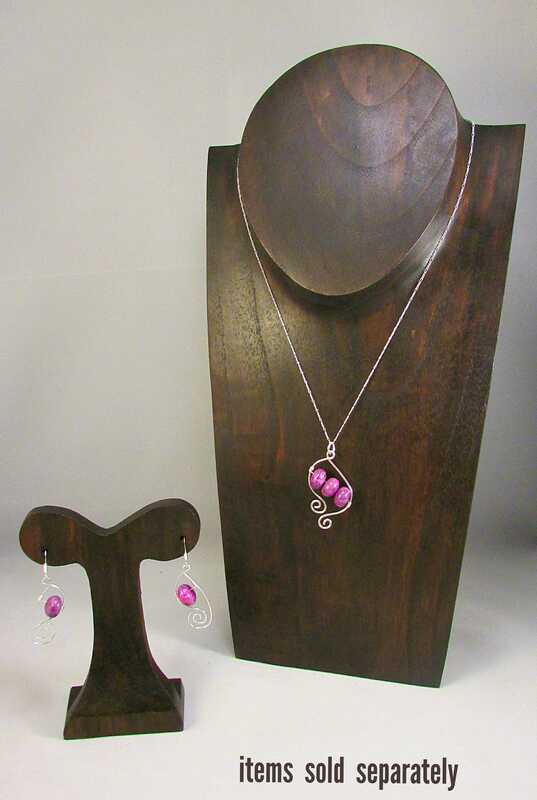 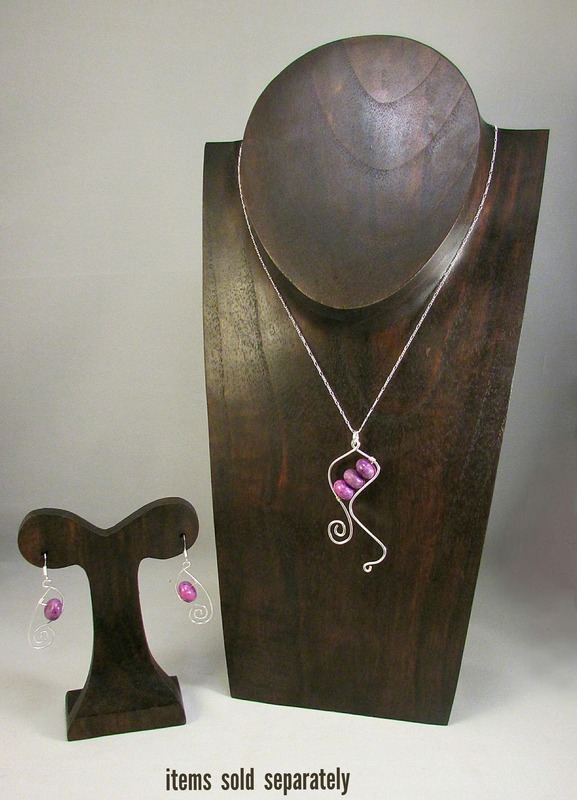 A little pop of purple and some elegant sterling silver swirls are just the right touch for an everyday look. 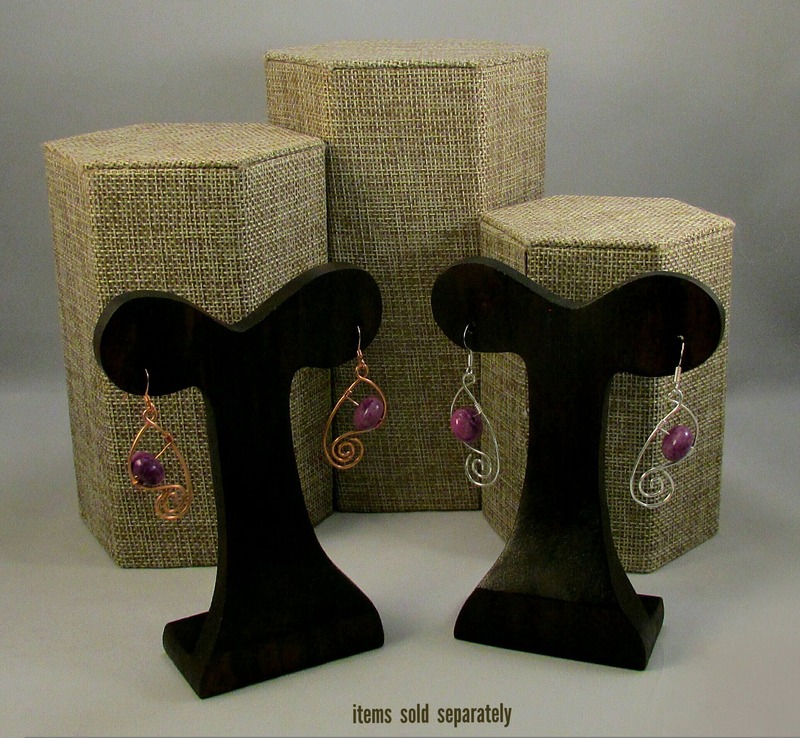 These understated earrings will add a delicate touch to any outfit. 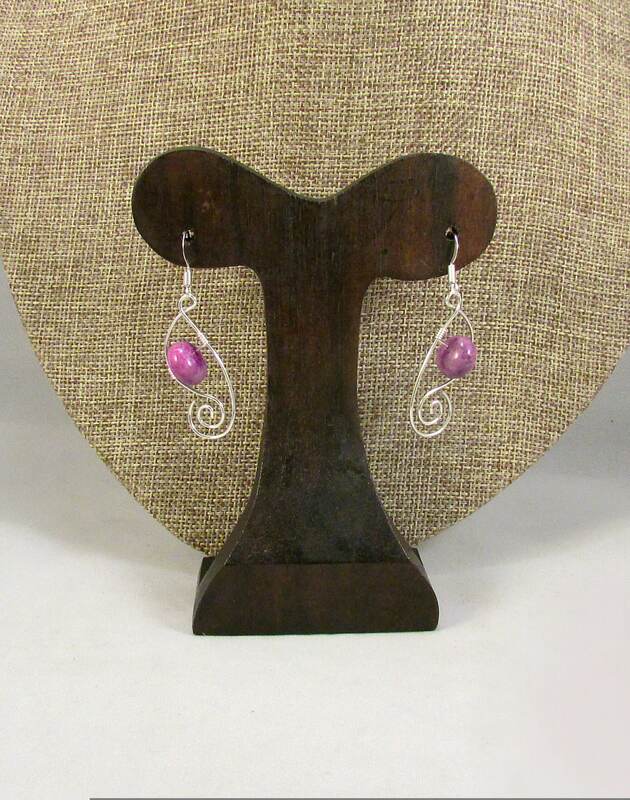 The earrings are hung from comfortable sterling silver ear wire, and are comfortable enough to wear all day.